Summer officially starts this weekend, and aside from the warm weather, beach days, and cookouts, summer also brings a whole new season of produce and herbs! Take advantage of the fresh vegetables and fruits and try some (or all) of these recipes below! 1.) 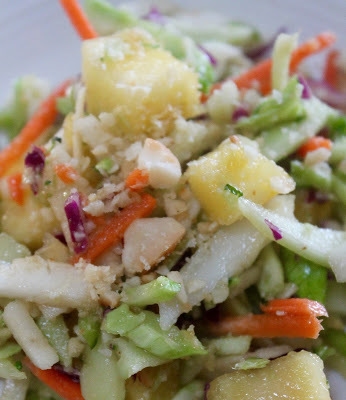 Mac Nut Slaw (Hawaiian Cole Slaw) - Jazz up your summer side dishes with this tasty and fruity cole slaw inspired by Hawaii! Macadamia nuts and pineapple are found in abundance in Hawaii, and fortunately on the mainland, they are in season here too! 2.) New England Seafood Boil - A classic in New England, this dish is very versatile and you can add or remove any ingredients that you like! Want to add mussels or lobster? Go ahead! This simple dish takes no time to put together and is a one pot meal! 3.) 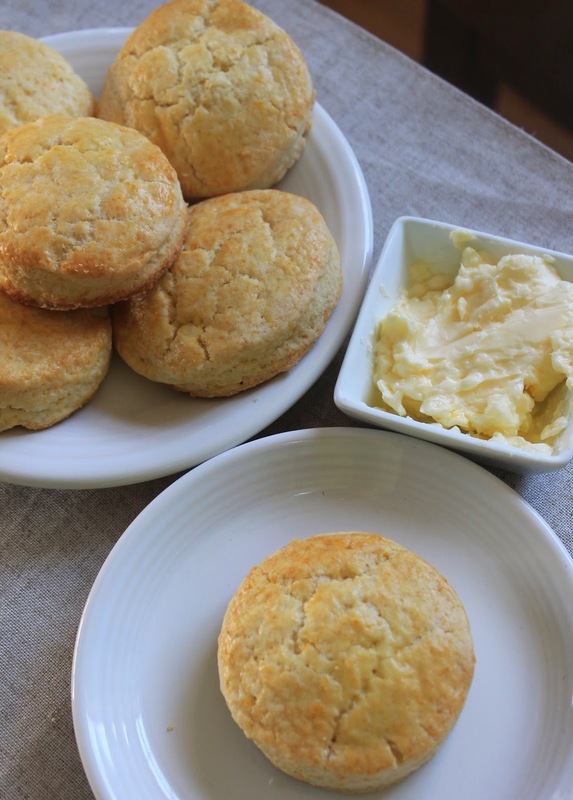 Orange Scones - Scones are a favorite in our household, but jazz them up with this light and fruity flavor this summer! Great for breakfast or brunch! 4.) 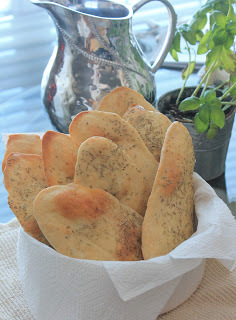 Freshly "Herbed" Flat Bread - Fresh herbs are in abundance this time of year, and they are so easy to grow yourself! Put some of those herbs to use and try this crispy flat bread that can be eaten plain as an appetizer or dipped in some olive oil. 5.) 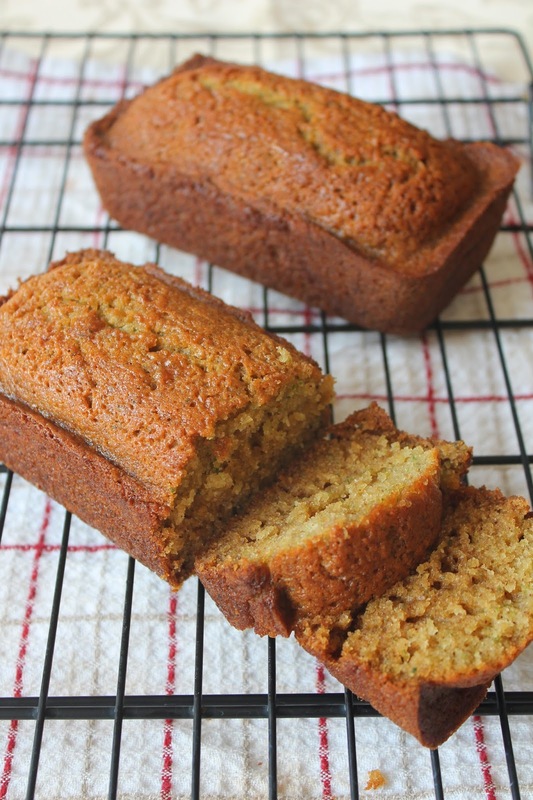 Zucchini Bread - Zucchini is not just for use as a side dish! If you like banana bread, than this tasty treat is for you! Is it breakfast, a snack, or dessert?? Enjoy any time of day!